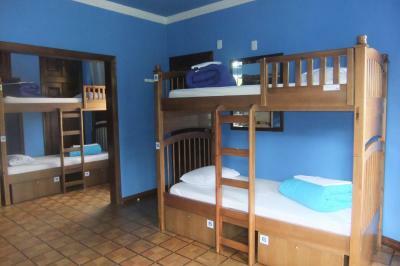 Lock in a great price for Motter Home Curitiba Hostel – rated 9.4 by recent guests! Pretty good breakfast, lots of facilities available for use like a computer and printer, a pool table, and a great outdoor area. 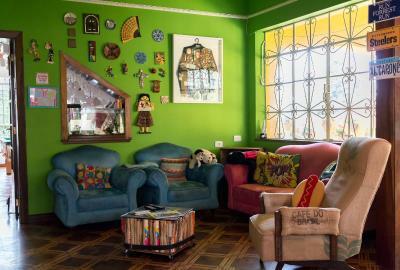 The best place to stay in Curitiba! 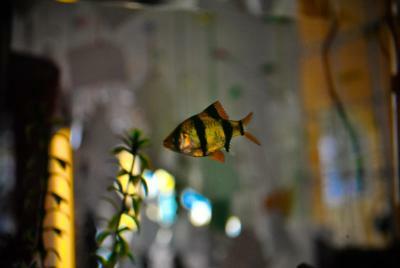 The staff was absolutely amazing, so friendly and helpful. 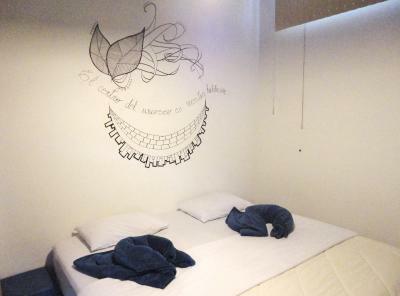 The hostel is very cutely decorated and super clean. The breakfast is very good as well. Definitely recommend! The staff was very nice and helpful. 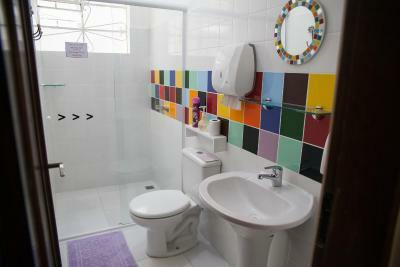 The rooms and bathrooms were also comfortable and clean. 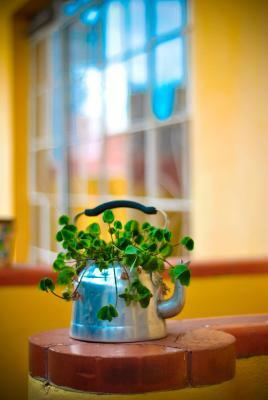 The common area with the garden are very nice and kitchen has everything you need. 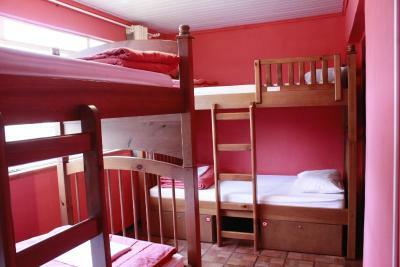 Excellent hostel - great location, excellent breakfast, spotless and really helpful staff. We loved our private room (which was huge) and it was one of the best kitchens we have had on our travels. Highly recommend! 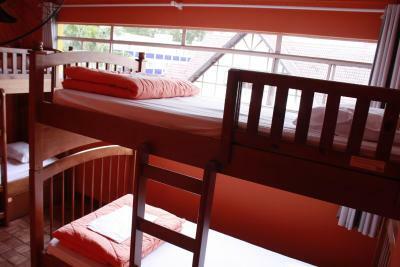 Hostel is amazing. Lovely converted house with original features. 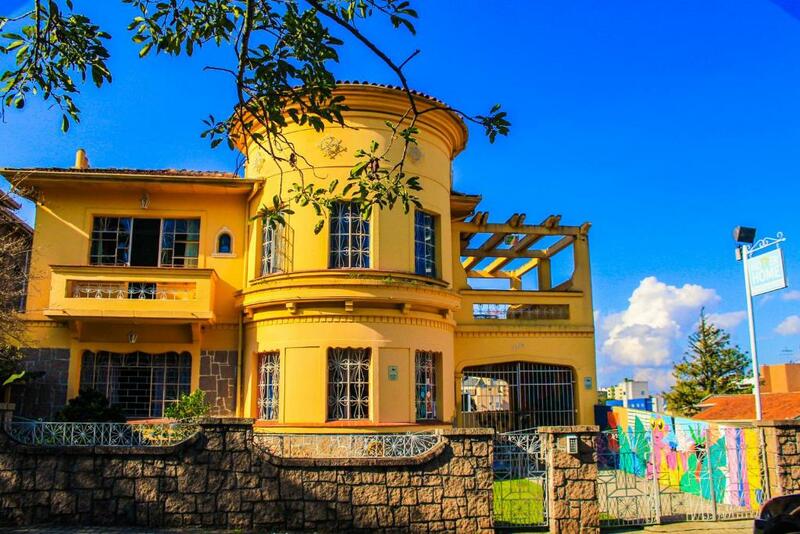 Easily accessible to nearby attractions either 20-30 minute walk or bus ride. They provide lockers and keys. Good space but cannot fit backpack in. There is space at the end of the bunk for this. Kitchen is a great space and is super clean with plenty of equipment. Breakfast is a cheese and ham toastie with home made cake by Marcos, fruit, coffee and juice. Marcos even made me a carrot cake for my last morning! 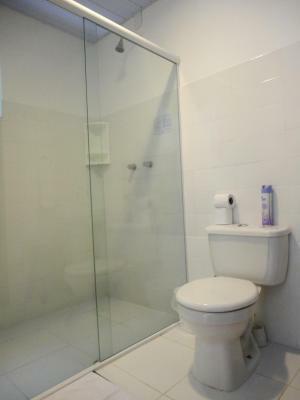 Very nice staff, clean and beautiful room with a big bathroom. 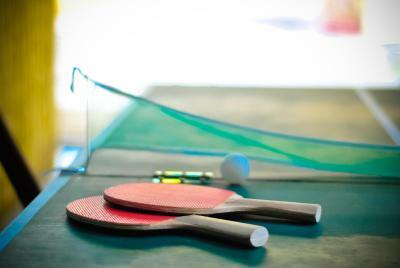 We also liked the facilities including billiard, table tennis, board games... Safe and central area. The buliding itself is very beautiful. I like the atmosphere in the hotel, very good breakfast with selfmade cake, helpful personal and the kitchen is really good equipped. Pessoal bacana, localização legal e ambiente seguro. Cool staff, nice localization and it is a safe place. 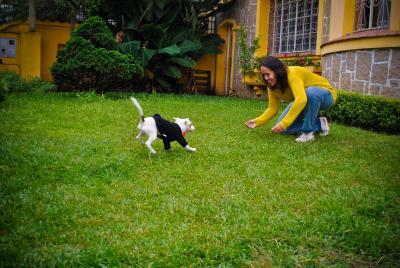 One of our best sellers in Curitiba! 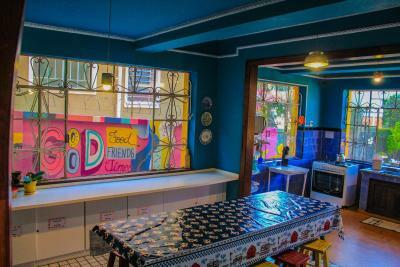 Set in a refurbished building from the 1950s, this charming hostel offers a communal kitchen, TV lounge with billiards, plus breakfast and free Wi-Fi. It's just 1,300 feet from 29 de Março Square and Praça das Mercês bus stop. 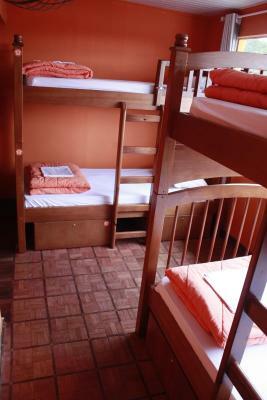 Accommodations at Motter Home Curitiba Hostel include a private or shared bathroom, while dormitories have private lockers and a shared bathroom. Motter Home is close to popular attractions in Curitiba historic center. The Panoramic Tower and Praça da Ucrânia Square are within 15 minutes' walk. 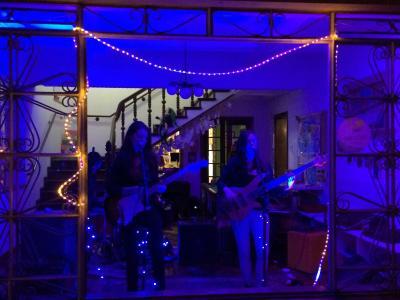 The reception offers a 24-hour mini-market. 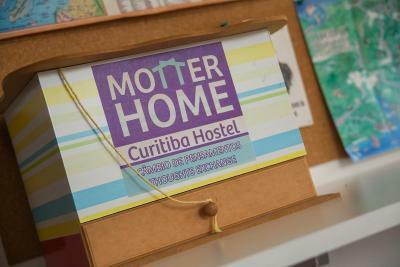 When would you like to stay at Motter Home Curitiba Hostel? 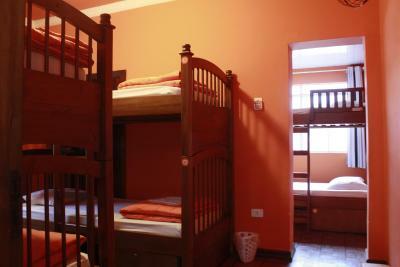 With a spacious balcony, this dormitory includes king size beds, private lockers and shared bathroom. 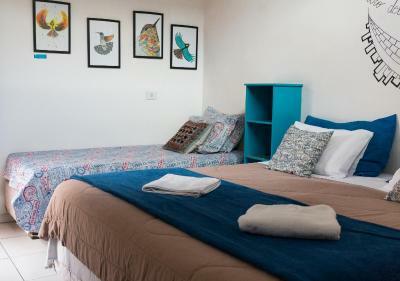 This female-only dormitory includes private lockers and shared bathroom. 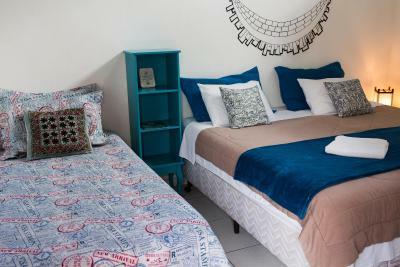 This room features a king-size bed and a private bathroom with a gas-powered hot shower. 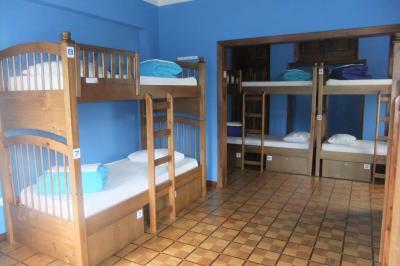 With a balcony, this dormitory includes king size beds, a private locker and shared bathroom. 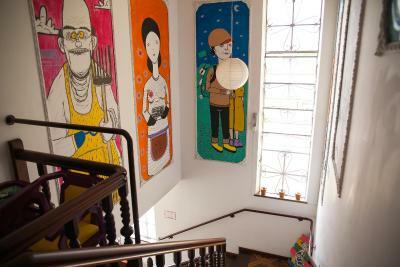 Motter Home Curitiba Hostel not only offers a comfy bed, a hot shower and a funky common area to rest. More than structure, we provide our guests a travel experience! 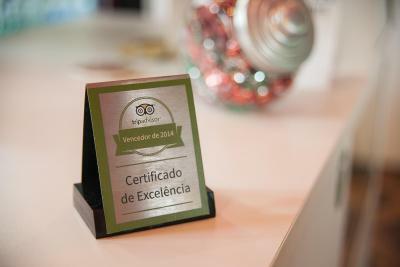 Besides being very comfortable in a pretty house full of art and details, our service is highly personalized, because we know the needs of each guest and how to serve always impeccably! Come check it out! 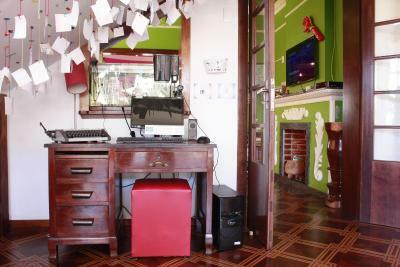 House Rules Motter Home Curitiba Hostel takes special requests – add in the next step! 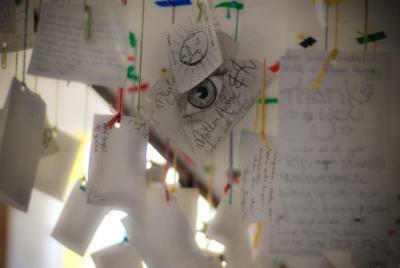 Motter Home Curitiba Hostel accepts these cards and reserves the right to temporarily hold an amount prior to arrival. It was expensive to do laundry there. I had to rent a towel and while it wasn't expensive to do so, most places give you a towel with your sheets. 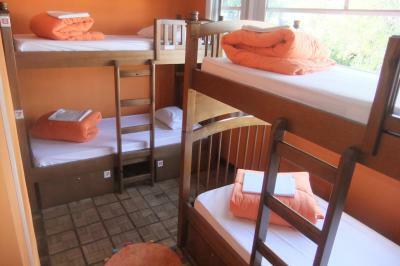 The hostel was quiet empty when I was there so I didn't meet a lot of people. The location is a bit far from the center. There was a bit of noise from the street, but I was not really bothered as I always use ear plugs. Toilet seats could have some love. 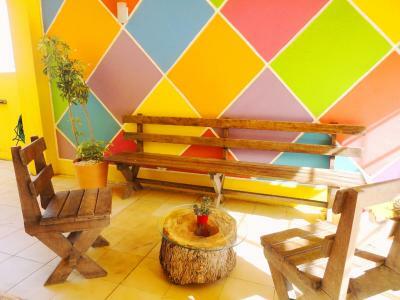 The hostel has a great atmosphere. Everything was clean. Breakfast was good. It doesn't look central on the map, but most of the interesting attractions (around Batel or Largo) and bus connections were from walking distance. If I had to say something I’d say the bed was not that comfy but it was ok.
Everyone working there was really helpful! 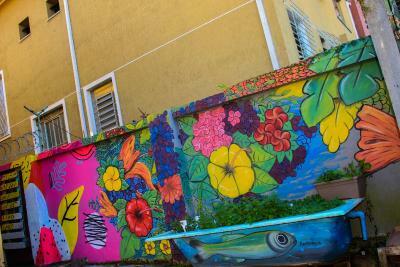 We had a great time in this hostel and wished we could have stayed longer. Breakfast was very good, private rooms where big and clean with nice bed and the common areas were very nice. 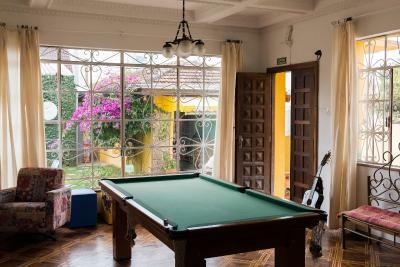 We liked the pool table and tv room. Best of all was the staff, they were great! Great. Can't wish for more than this! Not much. We booked a private room for a couple. The bed consisted of two mattresses tied together, which is a bit inconvenient, but still it was ok. It was really cold and the Windows were just Open and I think they need new matresses, mine was worn.